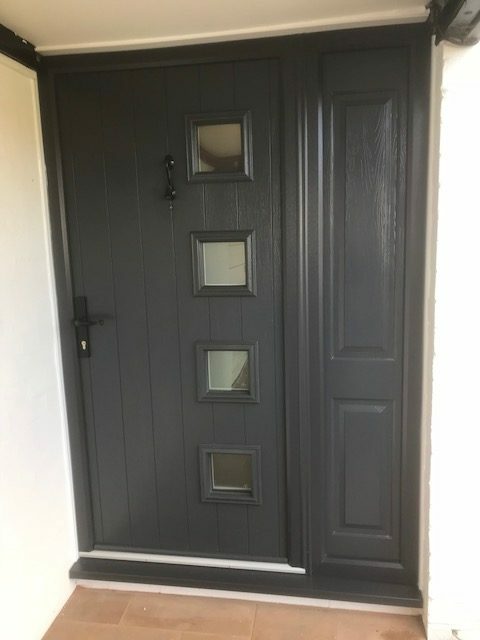 We installed this lovely Milano Solidor, in the incredibly stylish anthracite grey. The black cottage handle and knocker are the perfect accesories to compliment this fantastic door. Also featuring a black Kommerling frame, this door fits perfectly with the exterior of the building. With a solid timber core, Solidor’s are roughly 10mm thicker than other doors. They are also outstandingly energy efficient and come with Ultion locks as standard, making Solidor’s most secure doors on the market. With 20 colours to choose from, and multiple styles and frames, there is a Solidor to suit every home! 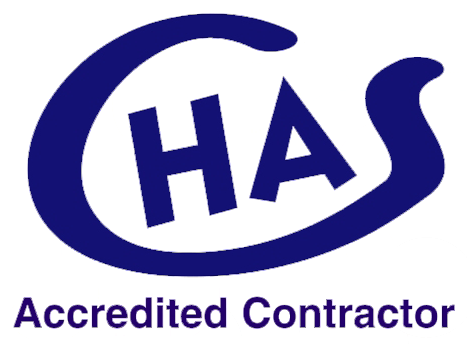 For more information, or for a quote, get in touch today.